Singapore based Crowd-Genie team has been working hard to build its blockchain-based Asset Exchange product, for which it sold CGC tokens through its related company CGSPV Pte. Ltd. 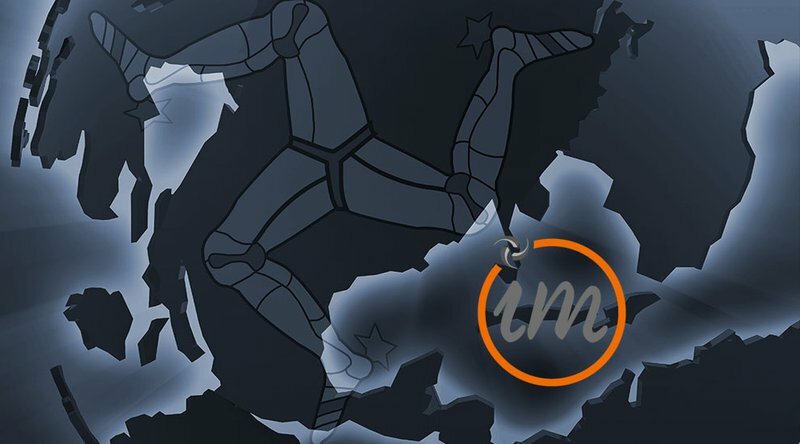 Being a unique lending platform for small businesses, Crowd-Genie plans to take advantage of the fragmented capital markets in South East Asia. When the platform goes live, lenders with capital to deploy – no matter which country they reside in – will be able to lend to borrowers at attractive interest rates. There is a huge appetite among borrowers for working capital and business expansion related finance. A license holder from Monetary Authority of Singapore, Crowd-Genie is a meeting platform for Borrowers and Lenders. With Crowd-Genie’s robust mechanism for due diligence, lenders would not need to go through the tedious process of running extensive diligence on their end. Lenders can typically expect around 14% returns on their loans to Borrowers. Crowd-Genie is developing a hybrid blockchain based Dapp with CGC being the main token used for transactions carried out on the platform. Use of profits to conduct quarterly buybacks is one of the unique features which helped the Company garner a lot of traction in the ICO phase. As indicated in the roadmap, their first ever buyback will be conducted in the month of July. 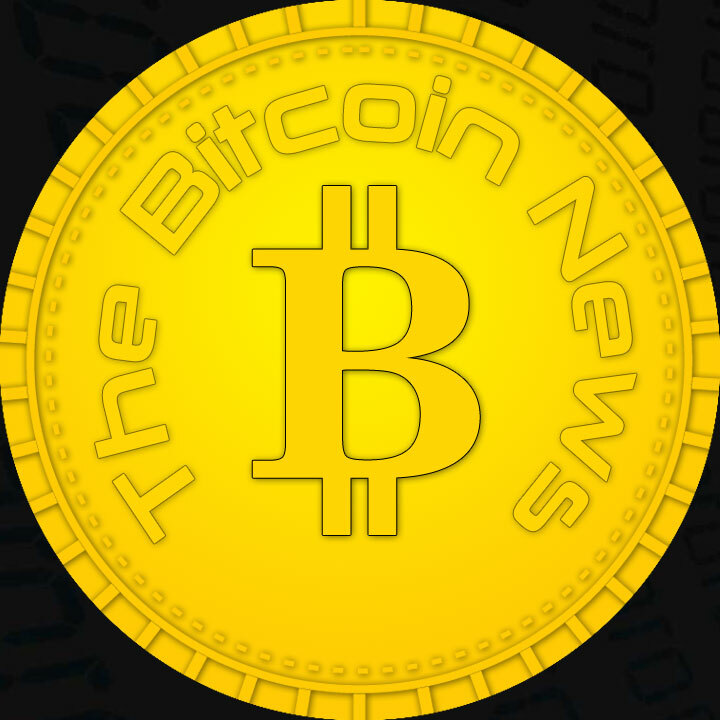 In order to take care of the sudden fluctuations, this buyback will be spread over the entire month. 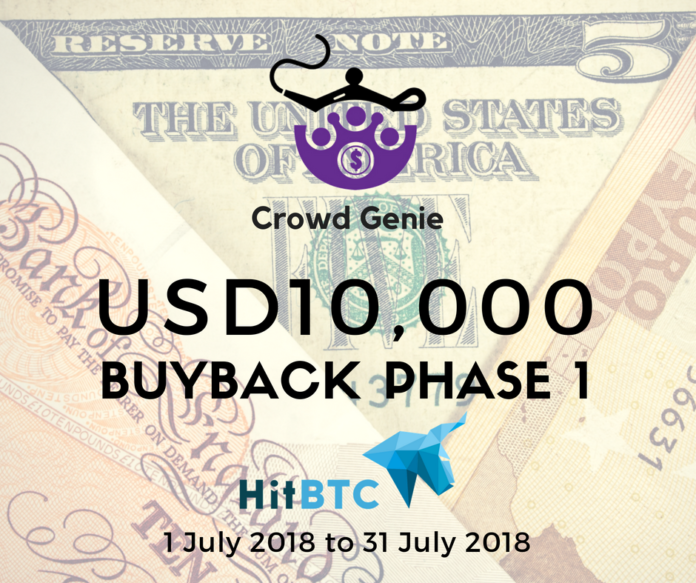 In total, USD10,000 worth of tokens are being bought back on one of the popular Cryptocurrency exchanges, HitBTC, during the month of July 2018, the entire buyback will be done on prevailing market prices. As the profits grow, once the platform is fully operational, there will be more funds available for buybacks. Working towards development of a robust hybrid blockchain solution, the company has been successfully achieving all its goals as laid out in the roadmap. Latest update is that they will be able to release a wireframe infrastructure for the platform in around 4 weeks from now. Feedback on the wireframe design will be incorporated to release an alpha prototype 4 weeks after. Once these two stages are completed, the cryptocurrency community can expect to see a hybrid blockchain solution with a real world application.